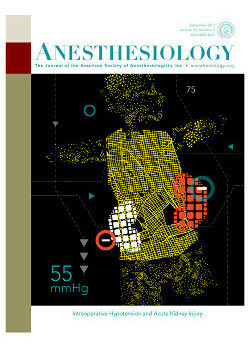 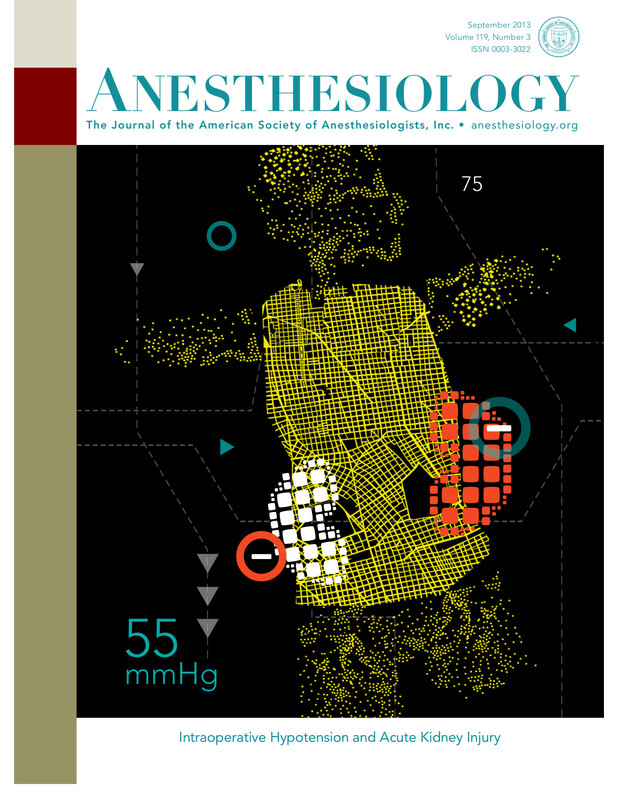 To view a larger version, move your mouse over one of the journal covers. 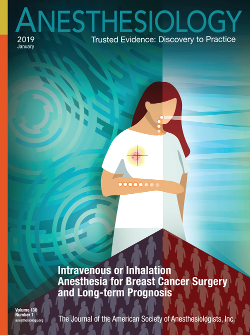 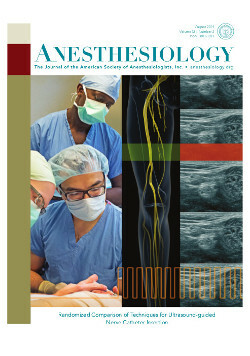 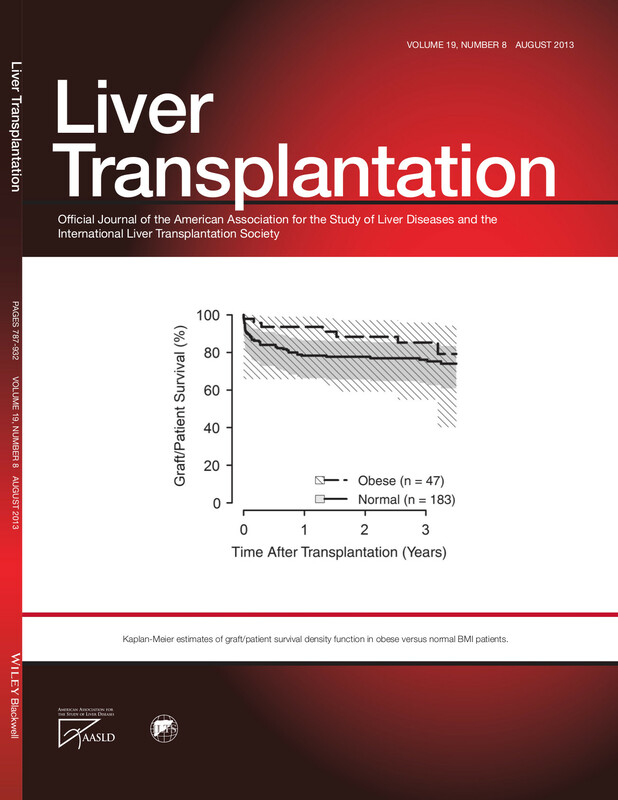 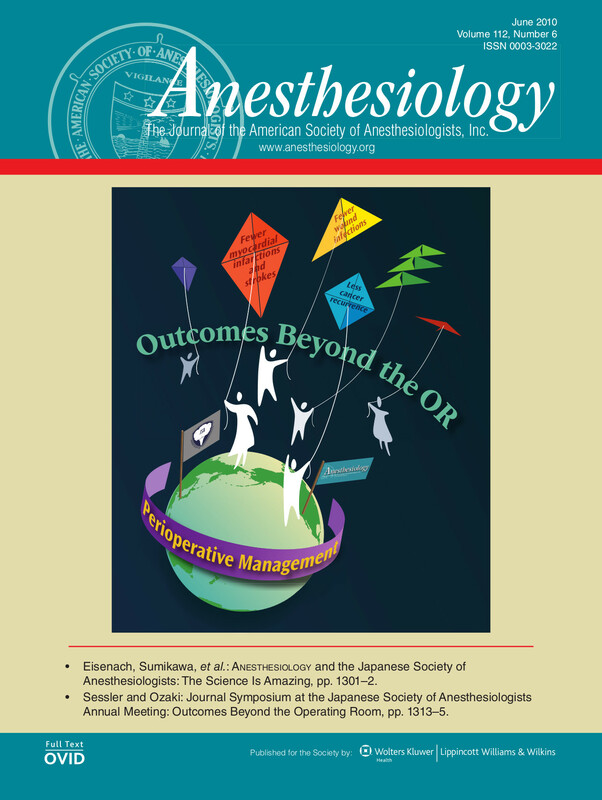 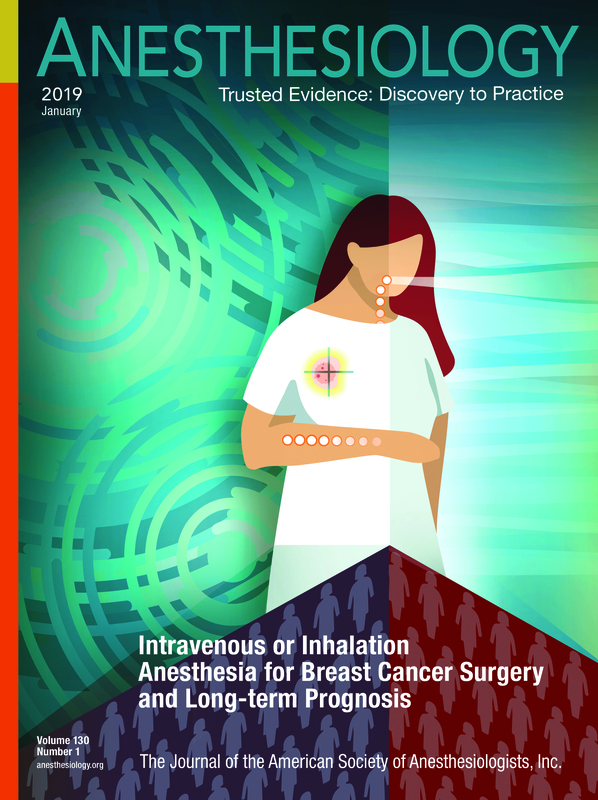 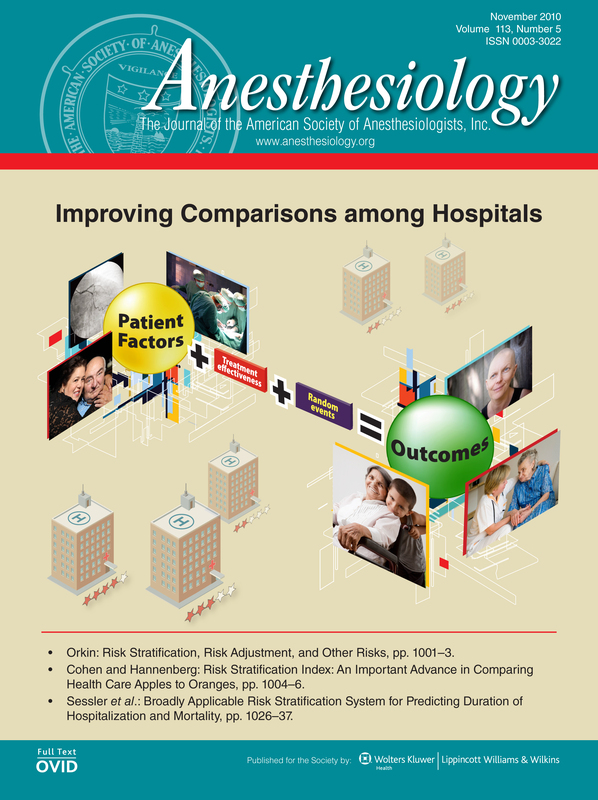 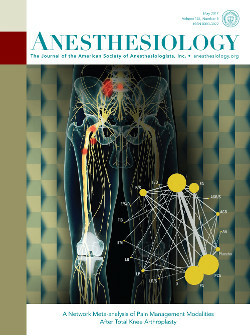 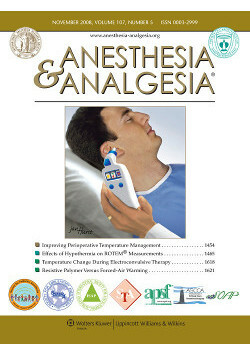 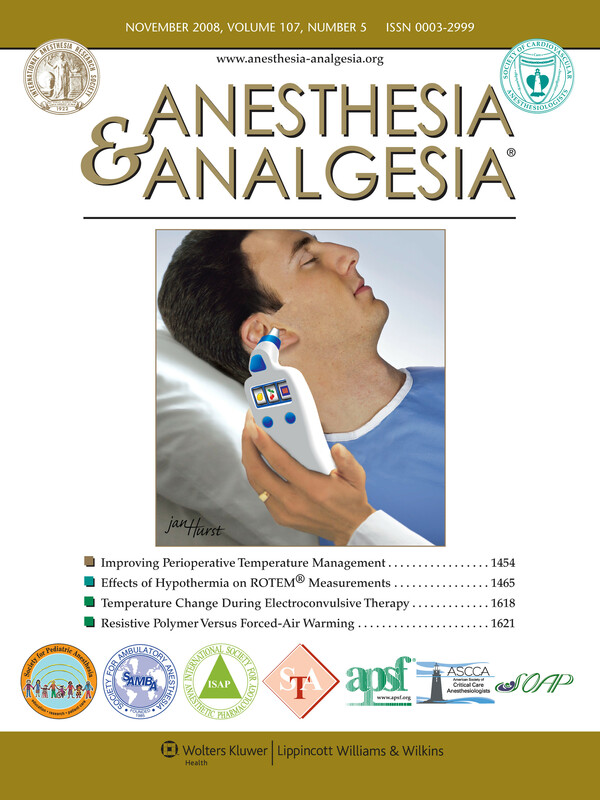 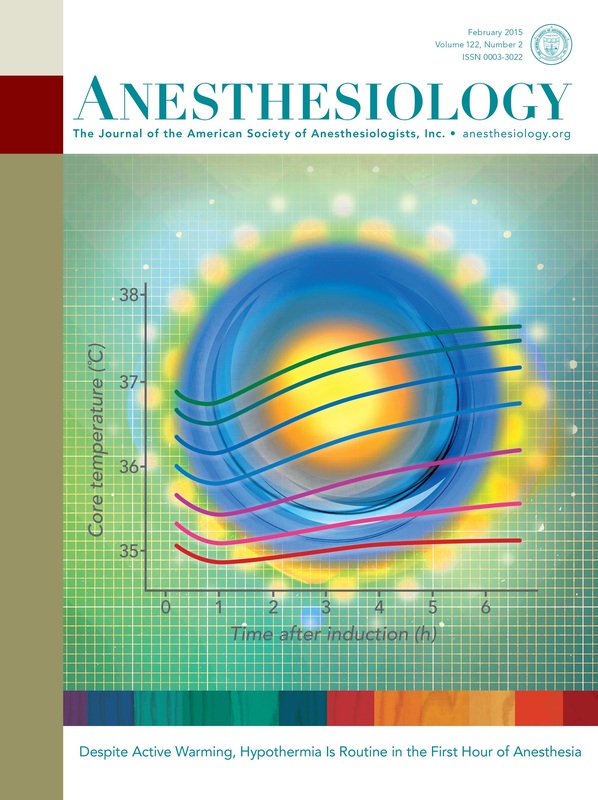 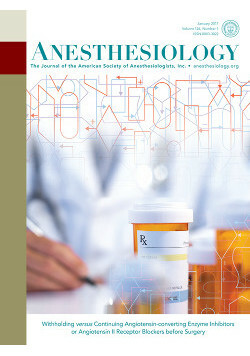 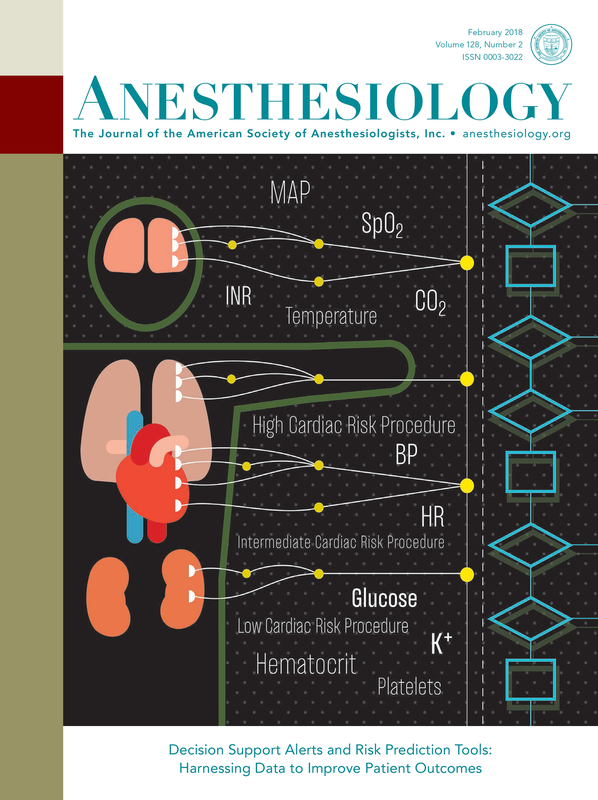 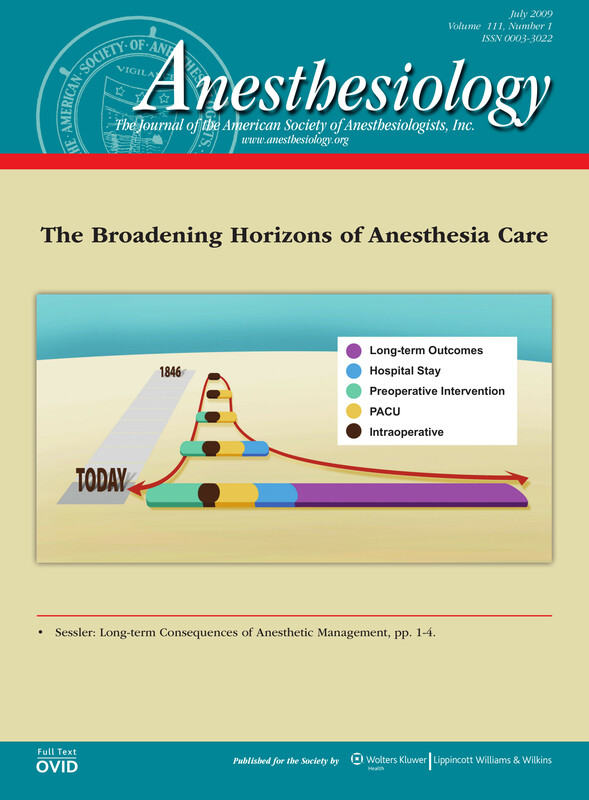 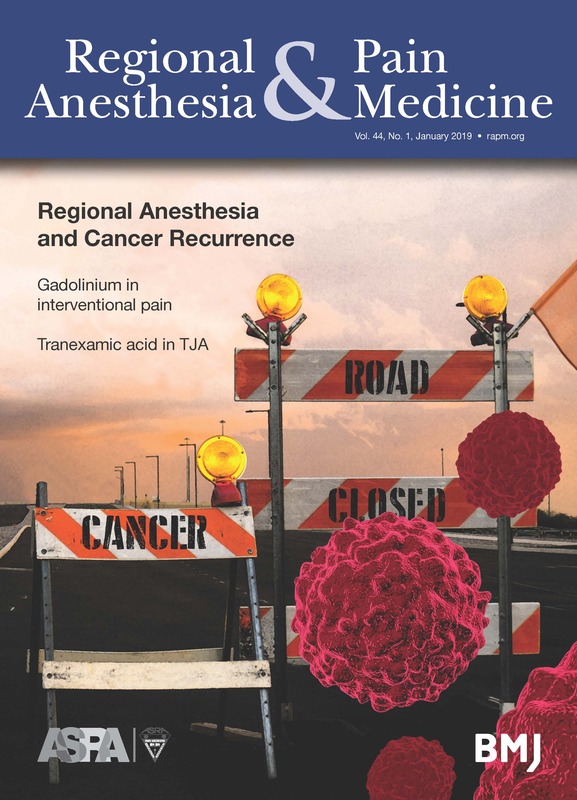 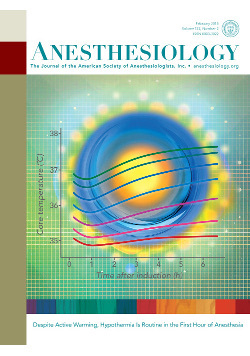 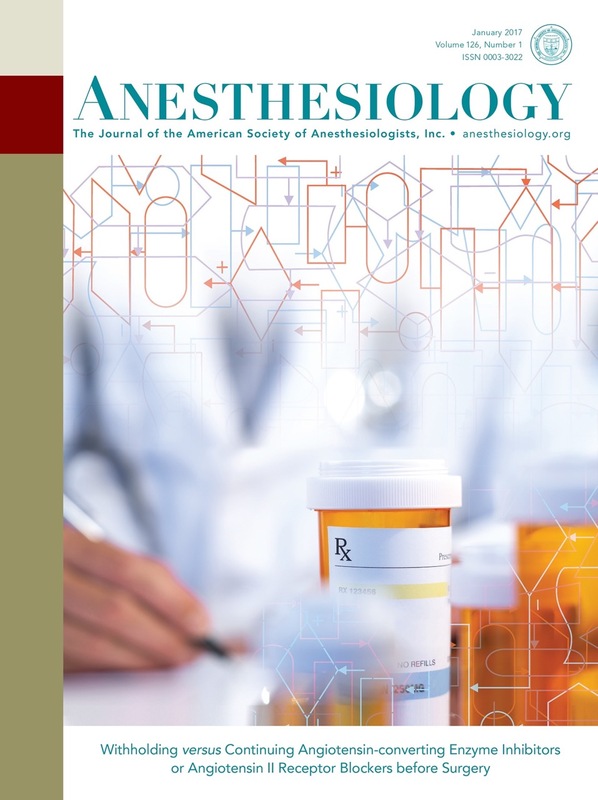 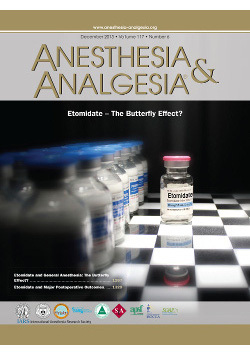 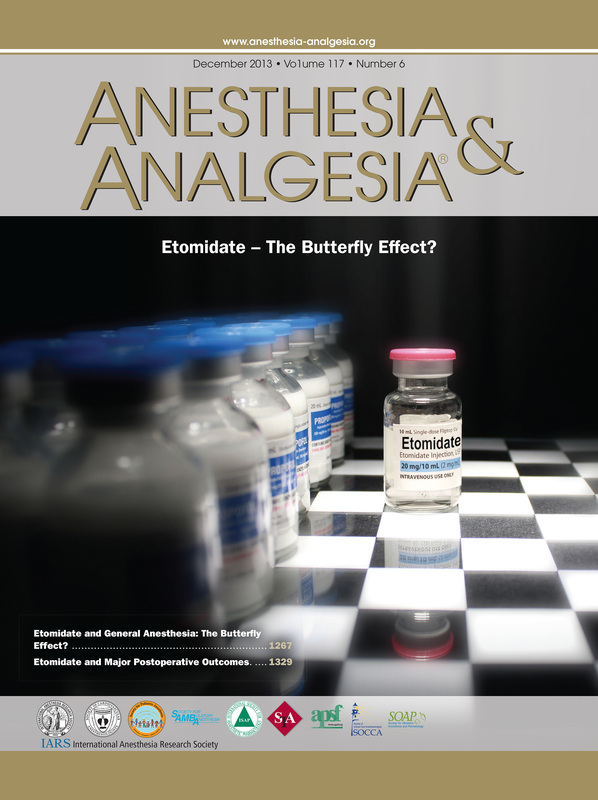 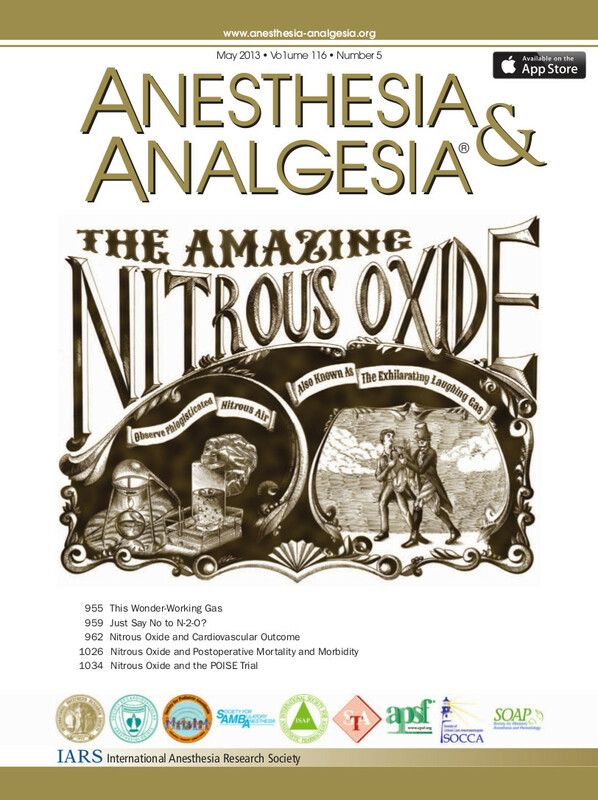 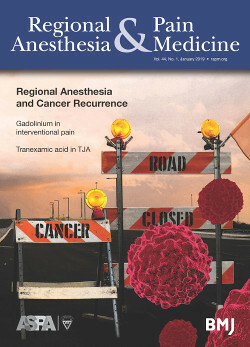 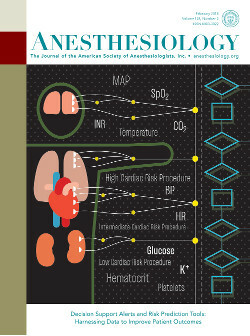 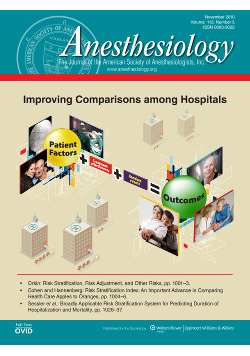 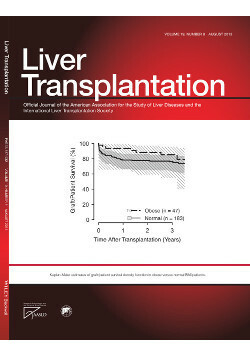 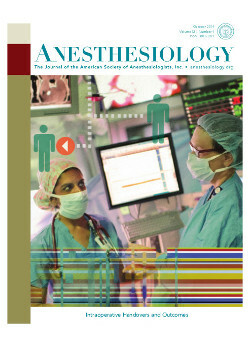 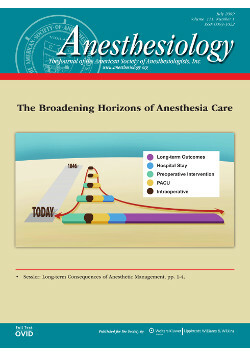 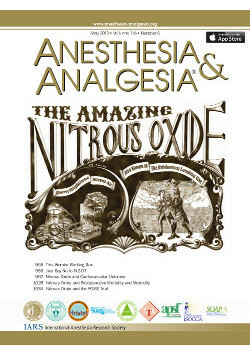 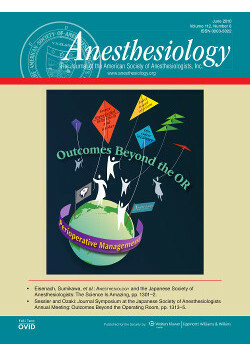 To download the largest version, click the journal cover. 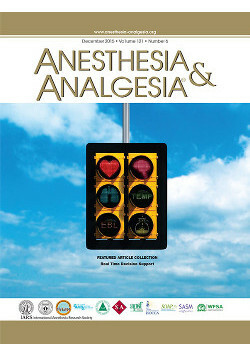 In order to allow this material to be used on Wikipedia, permission is granted to reuse screenshots of this page under the Creative Commons Attribution 3.0 License.